It can be difficult to begin selling toys for several reasons. There are a vast variety of different kinds of toy available to begin with, making it difficult to choose which product lines to go with. Further, importing toys can be complicated by the import laws in many countries, which may hinder if not prevent particular toys being imported. That said, it doesn’t have to be super complicated – all you need to do is choose the right items and find some good suppliers. 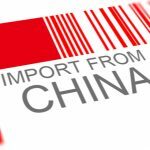 This article will give you a complete guide on how to import toys from China, including choosing which toys to import, finding Chinese suppliers of toys, and helping you solve the most common problems. 1.What are the best toys to import from China? Thereare two routes to take when importing toys. 1, Go the simple and traditional route. The traditional toys will always sell, that’s a given. Every year, children want balls, toy cars, building blocks, plushies, and so on, and so it’s an almost guaranteed market. 2, Hop on the new trends. The other route, with the new trends, can be a little more risky. Loom bands were massively popular for one year, and fidget spinners for another year, but predicting the next big thing can be tricky. However, if you can spot the best products before your competitors do, you’ll be ahead of the game and can start looking for your next product as the sales roll in for the first one! 2.What types of toy are made in China? 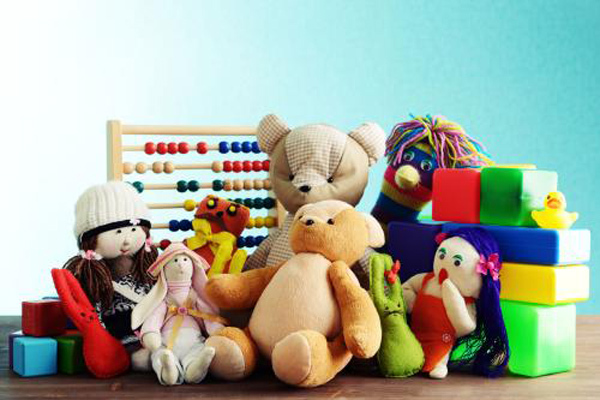 There are lots of different kinds of toys, but they aren’t all produced in the same place.You can source toys in many ways, from touring the country in person, to making phone calls, to browsing the internet looking for suppliers. Chenghai is a hotbed of toy manufacture, being responsible for the majority of remote control toys, diecast vehicles, figures, models, building toys, puzzles and quite a few classic toys. If you want to purchase in bulk, Chenghai is a good place to start. The factories of Chenghai tend to send their products to toy trading companies, who in turn place the products on the Alibaba website or even their own website. The trading companies then place orders with the factories when products are purchased online, usually by non-Chinese foreigners. 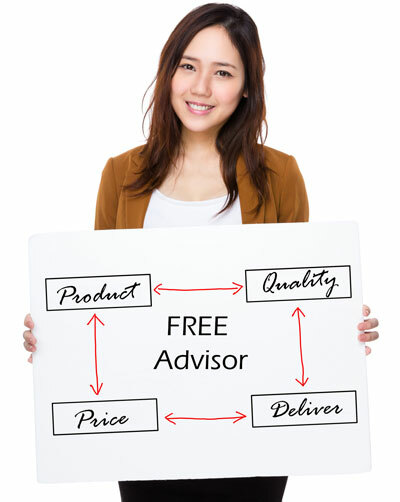 An alternative way of promoting these products exists in Chenghai–showroom companies. Factories rent a display rack at quite a high price, and potential customers browse the racks to see what they can find. If something catches their eye, the showroom company will pass on the details of the factory to them. The showroom companies try to make it as attractive as they can, allowing samples to be taken away for free, and even offering free lunch – often Western chain brands like McDonalds. However, even with the pleasant environment and direct access to contact details, most of the factories are set up to sell to China, and as such don’t have English-speaking sales teams. If you’re going to engage in negotiations and you don’t speak Chinese, you’re going to need a translator! 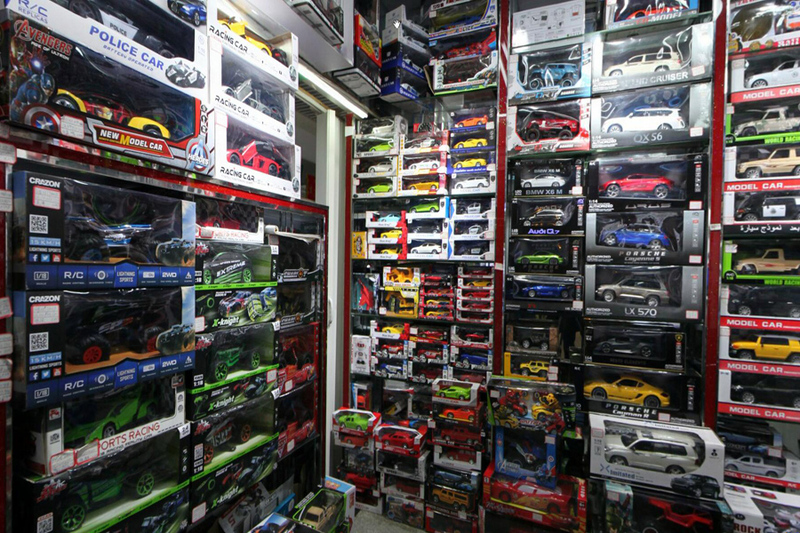 Like Chenghai, the Yiwu area also makes classic toys, and is also known for dolls and stuffed toys. 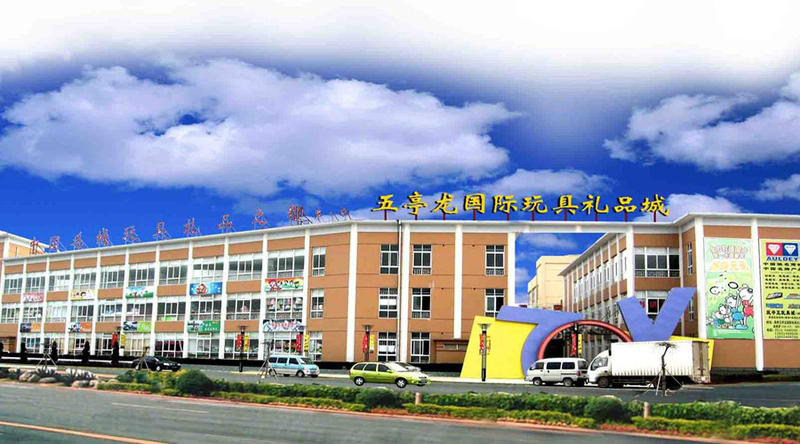 However, Yiwu offers large quantities of low-value toys (for example, DIY craft toys) and has a wholesale market. 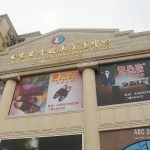 The wholesale market is convenient, as lots of toys are available in the same area, but be aware that the prices aren’t marked down as you might expect for wholesale – Chenghai toys in Yiwu still reflect the price in Cheghai, and the only benefit is the convenience of being able to browse the products of many suppliers. Another place that produces stuffed toys is Yangzhou (near Shanghai) and Qingdao. Although there are trading companies in Chenghai, the products are actually made in these two places. 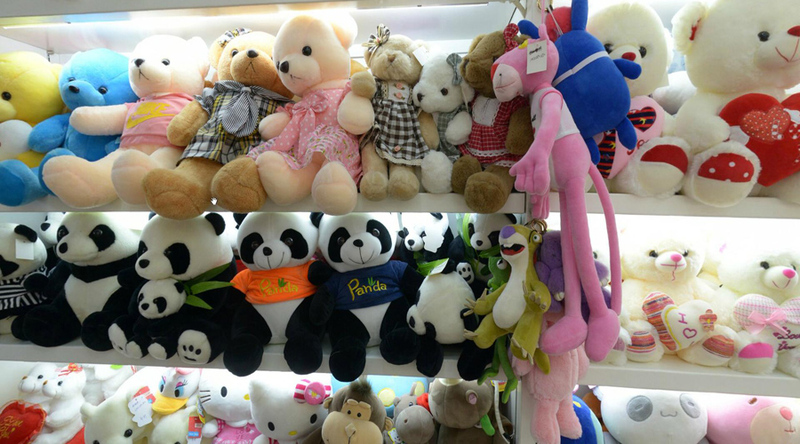 Additionally, there is a stuffed toys wholesale market in Yangzhou, ideal if you are looking to import many stuffed toys. Another type of toy you may be interested in is the outdoor or playground toy set. A small town called Qiaoxia is where most playground toys are made in China – it’s in Yongjia City, but if you’re looking for suppliers online, you may find it listed as being Wenzhou City. Almost every toy supplier in China will tell you that they are a factory, and that they are capable of manufacturing any kind of toy you want or desire. This is often untrue, and the companies you are dealing with are front-men or brokers-trading companies--- who can certainly source the products you need, but don’t actually make them. 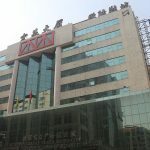 Many Chinese toy companies are actually quite small, and the majority of their sales are through these trading companies. A few have shops on Alibaba, but don’t make many sales that way. 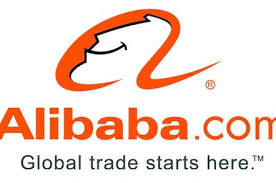 To find the companies, you need to use sites like Alibabain order to find them unless you intend to visit China. In China, you’ll find toy fairs like the Global Sources Fair, but you’ll need to attend in person. 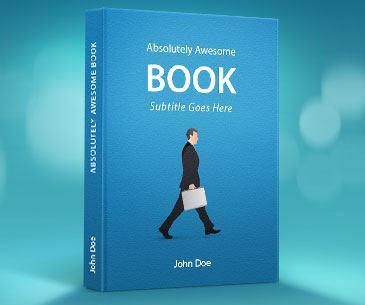 One major thing to look out for when searching online is the delivery method. Sites like DHgate will often use “international express” as their shipping method, which is normally sent by air. Because toys are relatively cheap but physically quite large, this is a bad economy – the best way to import toys is via sea freight, as long as you are importing a large quantity. Importing small quantities will cost an excessive amount (per product average) making it an expensive process. In many countries, there are very high standards and safety requirements when importing any product that is to be used by children. Other rules and regulations can also interfere with the import process. Here are a few of the most common, and what to do about them. Toys are designed to be played with in a particular way, but children may pay no heed to this. If a toy looks nice, the child may decide to taste it – toxic paint, sharp edges, small pieces that can be swallowed, can all cause major problems if this is the case. To try and prevent these issues, different countries and markets have different rules that need to be followed. The USA requires physical testing of the product, further testing to see if it is flammable, chemical tests, tests for lead and other toxic materials, and so on. The European Union requires that toys have the CE marking (Conformite Europeene, which is French for European Conformity) to indicate conformity with health, safety, and environmental protection standards for products sold within the European Economic Area (EEA).This includes the product having to pass the Toy Safety Directive to ensure its suitability for children. The tests have a cost associated with them, and are a necessity if you are importing the toys into a country with strict guidelines. In many cases, the suppliers will have already had tests done, as they are aware of these regulations. In this case, you can ask your supplier to provide reports from these tests to confirm that the products are suitable for import – but if they cannot supply these reports, you would do well to look for another supplier. Having a boatload of toys rejected and destroyed would be a large financial blow if it were found that they could not be imported into the country. Many Chinese suppliers will only do some of these tests, avoiding any test that looks for dangerous or hazardous substances. You must make sure that all relevant tests have been completed before attempting to import the toys. There are companies in China that will perform the CE tests for you, but make sure they are legitimate. The well-known institutions like SGS and TUV will offer reliable reports, but smaller testing labs may not have their paperwork accepted in foreign countries, or may not even offer accurate testing at all. When products are being exported, many categories require a “Commodity Inspection” by Chinese customs. The cost can be $300 per container, so it is something to factor into your calculations as it could easily eat into your profits. If your shipment is less than a container load (LCL), the cost of the Commodity Inspection will be based on the material the toy is made from, and the volume of the toy. It will normally cost a minimum of $100, and so does not necessarily provide a great saving over container load inspections. China has a reputation of being able to build or create anything, but often uses pre-existing ideas as a framework to build on. This is a fantastic idea, as it prevents reinventing the wheel, but unfortunately it falls down when used in markets such as toy production. It’s a simple fact that brand names sell better than unknown names, and something with Mickey Mouse on will sell better – and at a higher price – than a regular old mouse. Unfortunately for some companies, the property owners like the Disney Corporation don’t want other people to use their characters, ideas or trademarks, which is fair since they invented them after all! However this doesn’t stop products being manufactured of a look-alike nature. Even if they aren’t direct copies of existing trademarks or characters, they can be close enough to be more than just inspired by the original. In the export/import process, multiple checks will be carried out. As you have seen above, the Chinese authorities will check toys on their way out of the country, and should they find something that they believe infringes on an existing design, they may ask you for your authorization from the copyright holder. If you don’t have this authorization, they may well destroy the products. The same thing can happen as you import the products – local customs will check them, and should they appear to be infringing on a copyrighted design, they may be confiscated and destroyed. If you still manage to get infringing toys into your country, it may only take a single report to the authorities to have your stock seized, and leave you facing a hefty fine, or even imprisonment. Don’t ruin your business before you get started – ensure that either you or your supplier has authorization to produce products featuring famous designs and characters, as without it your import business is doomed to fail, and this can be avoided so easily. As mentioned earlier, the shipping method you choose can have a great impact on your profitability due to the low value and large size of most toys. 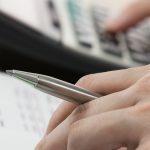 If you import only small amounts at a time, you may find it more economical to buy your products from a local supplier, as the cost of shipping and inspection fees may prove too high. Decide what you want to import to begin with, and then start looking for a supplier. You already know the prime areas in which particular toy styles are available, so it is best to buy from those areas as other zones may not be as experienced in production. Make sure you are willing to import an appropriate amount of toys, as small imports will face high fees relative to the cost of the products. Ensure everything you import adheres to the appropriate safety standards, and obtain evidence of this fact. Don’t import any unlicensed products, as you will face problem either at the export point, the import point, or once you start selling. Above all, be aware that importing toys from China isn’t as hard as you might have thought it was, but will require some planning and making some sensible choices.